Satellite television is a miracle of modern technology, delivering clear, crisp picture and sound from satellites thousands of miles away, captured by a relatively small satellite dish. The electronics that make this possible are designed to be weatherproof to withstand the test of time, although they do sometimes need replacing. 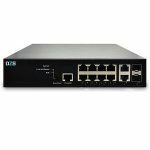 Other times, you may want to upgrade your dish’s capabilities, and occasionally that can be done without replacing the entire dish. All you need to do is replace the LNB. An LNB has two important functions: it’s a low-noise amplifier, meaning that it takes the extremely weak satellite signal and amplifies it. It’s also a block downconverter, meaning it takes the signals on the super-high satellite frequencies and converts them to lower frequencies. 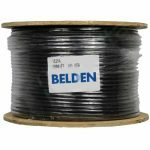 Both functions are important in order to deliver a satellite signal through a regular cable. Satellite signals are very weak by the time they travel over 22,000 miles to your dish. The big, round, “dish” part of your dish acts as a lens, focusing as much signal as possible onto the LNB. The LNB amplifies that signal and sends it down the cable. There are other functions, too, but they’re not as important as receiving the signal. What’s the Difference Between an LNB and a LNBF? A Feedhorn is basically a metal funnel that guides the incoming signal to the actual antenna stub inside the throat of the LNB. 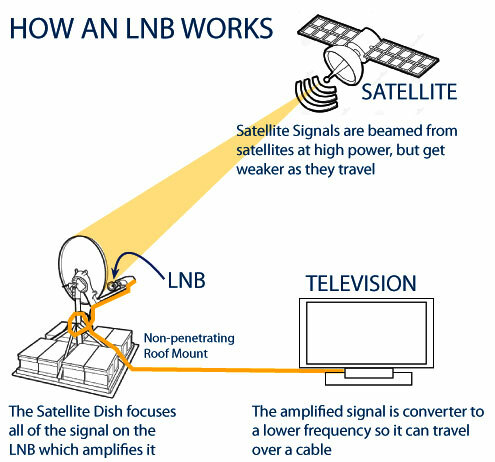 LNB’s and LNBF’s are both amplifiers used in satellite dishes. As with other signal amplifiers, they take the very faint signal they receive and magnify it so that it is powerful enough to use. This is the first step in taking the microwave signal coming from space and turning it into images and sounds for televisions and computers. A simple LNB attaches to the feedhorn of a satellite dish. 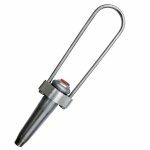 An LNBF is a more highly developed piece of technology, being a part of the feedhorn itself. For this reason, an LNBF can be smaller than an LNB with comparable capabilities. 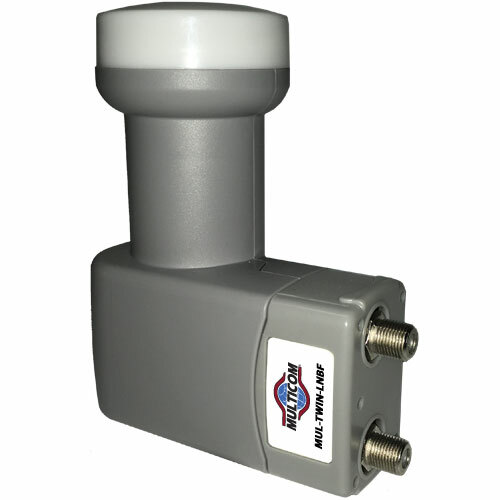 As you switch channels, the LNB switches polarity through the use of an exterior motor. With an LNBF, the polarity changes when the receiver changes the voltage going into it. This voltage shift causes it to switch back and forth between two different antenna probes (horizontal and vertical) within the LNBF itself. Larger, older satellite dishes generally use the older LNB’s that are separate from the feedhorn. Smaller, newer satellite dishes generally use the more compact LNBF’s. Because the industry has shifted almost completely to the use of LNBF’s, many actually do not even make the “F” distinction anymore, as LNBF’s are completely replacing LNB’s anyway. * Thanks to Stuart Sweet at the Satellite Signal Blog, and The Satellite Guys Blog for the information above.